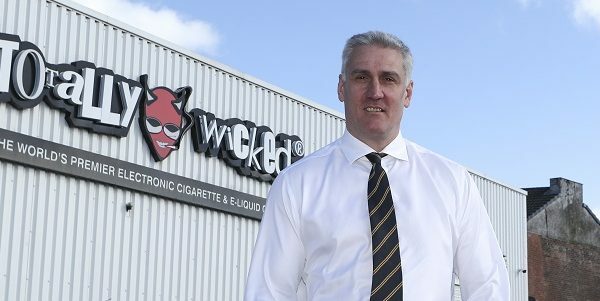 Vaping Brand Totally Wicked supported former St. Helens RFC stand-off, Tommy Martyn recently took on Mount Kilimanjaro alongside over 40 other volunteers in aid of the Steve Prescott Foundation (SPF). The challenge helped raise much needed funds for The Christie Manchester, the Rugby League Benevolent Fund and the SPF Special Causes Fund. 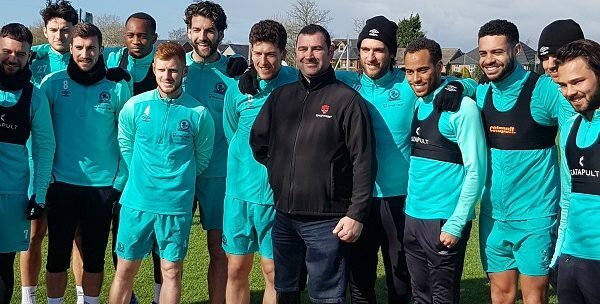 The group who took on the challenge consisted of many of Steve’s friends, and participants with their own inspiring stories, including Mark Halsey, former Premier League referee and Linzi Prescott, Steve’s widow. Steve Prescott was a close friend of Tommy Martyn’s and a team mate of his when playing for both St. Helens and Ireland Rugby. Steve sadly passed away a few years ago so the foundation is very important to Tommy. Totally Wicked is proud to have supported St Helens legend Tommy Martyn on this challenge, who has managed to raise over £5000 for the cause. The other participants have also raised incredible sums of money so although the climb sounds like it was very tough, it has been very worthwhile for the group and for the foundation. You can still donate on Tommy’s Just Giving page.